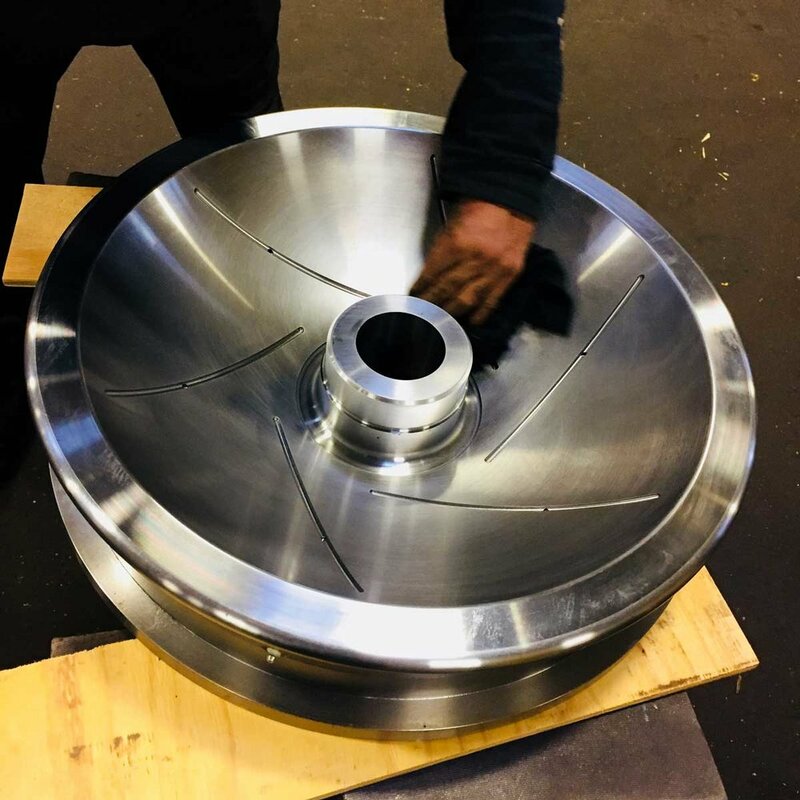 From design work (utilizing SolidWorks™ 3D CAD Software) to specialty component fabrication, FMW has the ability to assist you with all manner of specialty machining and component repair services. 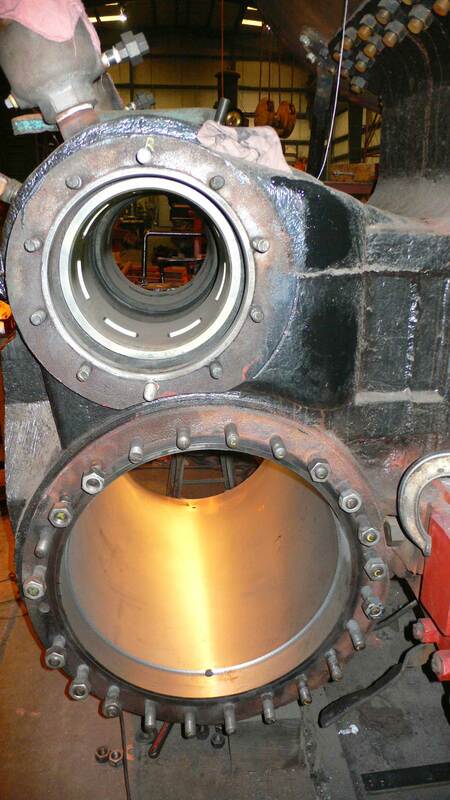 If we can't handle the job at our 50,000 square foot machine shop, we can reach out to one of our collaborating fabrication and repair facilities to handle the work. Above all else, we are dedicated to making sure work is done correctly, even if that means referring you to another outfit. We are passionate about finding solutions to our clients' needs, big and small. If you have yet to do so, please reach out to us today. Applying thermocouple sensors to a 1918-built steam locomotive during exhaust system design testing. Our pattern makers work hand-in-hand with foundries to create replacement parts, such as these firedoor components. Steam locomotive cylinder and valve liners after having been bored out to a perfect, round finish. FMW, in concert with its partners, can handle the overhaul and restoration of passenger car equipment, components, and appointments. Working in collaboration with multiple partners, our staff managed the fabrication of custom heavy duty flatcar bearings. We can handle jobs of nearly any size! This vertical boring mill was once used by the American Locomotive Company in machining its steam engine wheel centers. Our experts are available to provide operations training (engineer, fireman) regarding historic steam locomotives.